DO THE ABOVE IDEAS RESONATE? Would you like my support with any of them as you adopt your Customer First Strategy? Do you need a Global expert in Business Strategy development, Customer Understanding, Engagement or Marketing? Whether your brands are struggling to maintain growth, your innovations are disappointingly off-target, or your communications are being ignored, I can turn things around – fast. I’m not called the 1-Day Catalyst for nothing! With over 30 years experience working for Fortune 500’s in more than 100 countries, just imagine how I can help you! Let me do for you what others only promise but never deliver to your satisfaction. My background in marketing, global strategy and IT enables me to help executives just like you, and their businesses, thrive in today’s digital marketplace. The Art & Science of a Customer First Strategy: What Are You Looking For? Get ahead of your competition by adopting a customer-first strategy and putting them at the heart of everything you do. Identify the optimal categories and targets for your brands, and then prepare them for future opportunities and risks. Develop communications that engage your customers both online & offline, building loyalty, advocacy and raving fans. 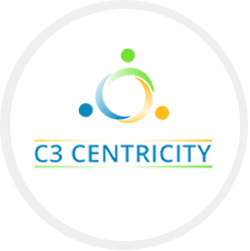 Find out just how customer centric you are and which areas offer you the fastest opportunities for improvement. Everyone loves quotes and we’ve collected some of the most inspiring ones for you to add to your reports & presentations. A must-read for today’s and tomorrow’s marketeers. 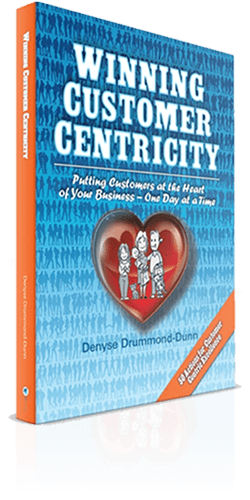 Denyse lays our the core foundational elements needed from organizational design to company culture to instill customer centricity at the heart of an organization. 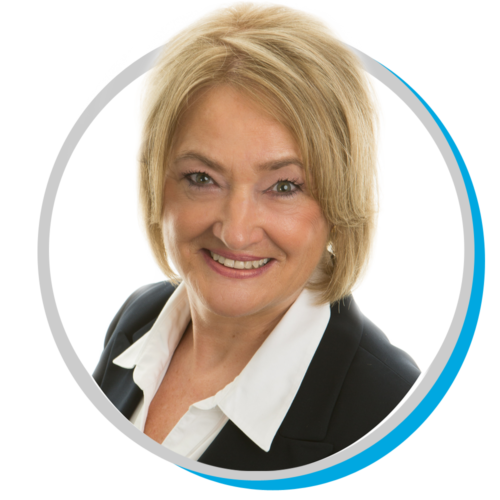 Denyse provides hands-on recommendations on how to implement a successful customer strategy execution within 50 weeks! It works! If you’re in business today, Denyse’s book is a must-have. No excuses; go out and get it! We make change happen FAST! Don't miss out. 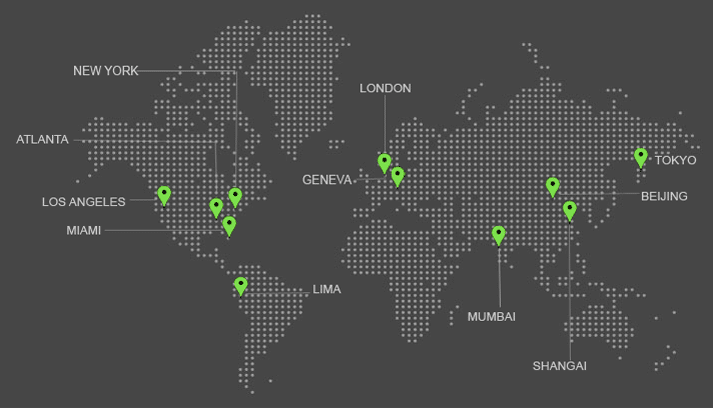 How can we Support You with your Challenges? Just connect & let's get to work right now.